Not satisfied with how your photos are turning out? My guess is that the vast majority of photographers find something wrong with the vast majority of their photos. The task, of course, is identifying what the problem is and fixing it. 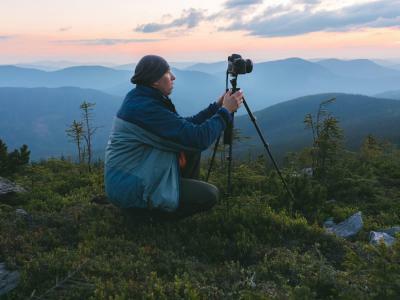 Here's a few common beginner photography mistakes you need to watch out for, with recommendations for avoiding these problems. If you look at your images and see nothing but a hodgepodge of unrelated elements filling the frame, then you have a composition problem. 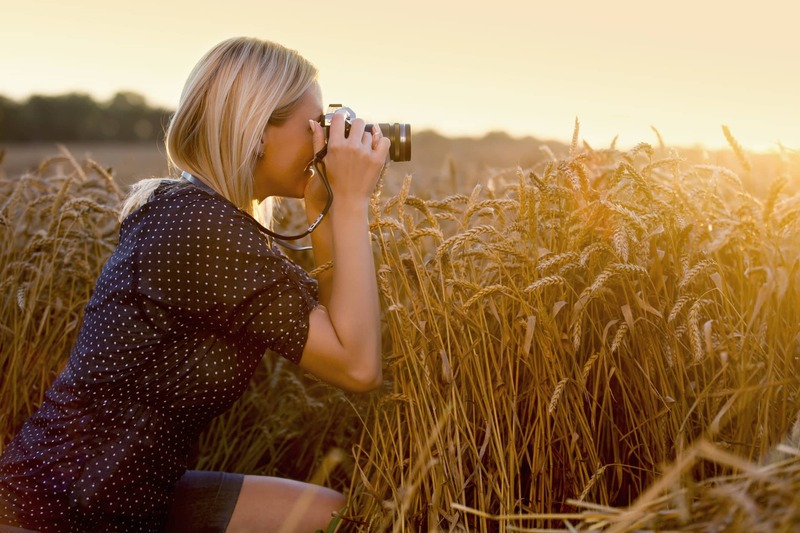 Composing a photo is much more than bringing your camera to your eye and pressing the shutter button. 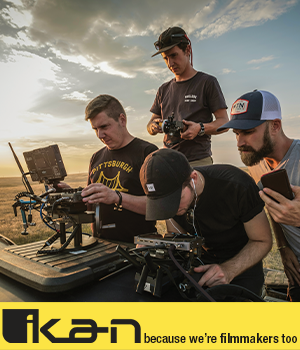 Instead, to compose a photo is to make sense of the scene, to identify a strong subject and highlight it, and give viewers something compelling to view that commands their attention. You simply cannot do that if you don't learn a few basics of composition first. Among the composition rules of which you need to be aware is the rule of thirds. Put simply, the rule of thirds helps you compose the shot such that the primary subject and any supporting elements are arranged along imaginary gridlines or at one of the intersecting points of those gridlines. 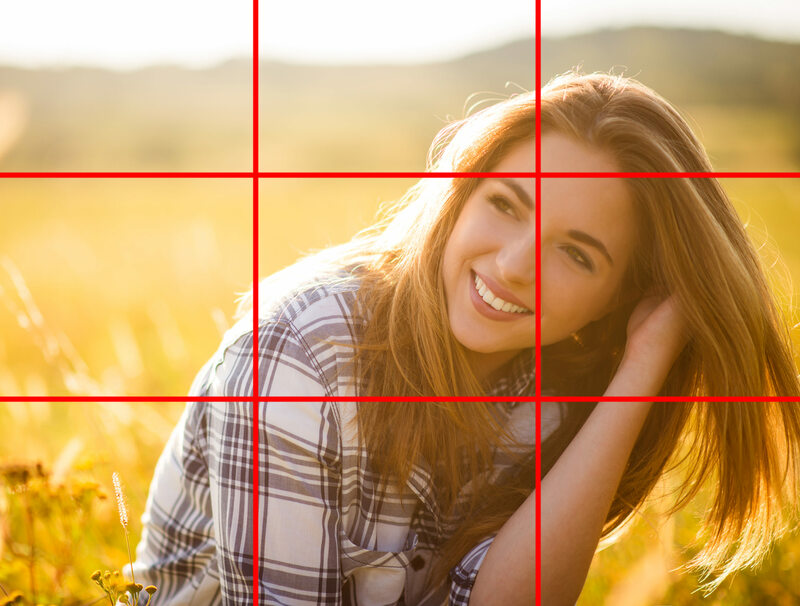 In the image above, you can see this principle at work - the woman is shifted to the right side of the frame to align with the righthand vertical gridline. Her eyes are near the upper-right intersection point, which makes them a more prominent feature in the shot. What's more, since the woman is shifted to the right side of the frame, it gives her room to look into toward our left. The result is a well-balanced and interesting shot. That means that there will be times in which your camera selects a focus point that is not on your subject, rendering what you want to be sharply in focus as a blurry blob. 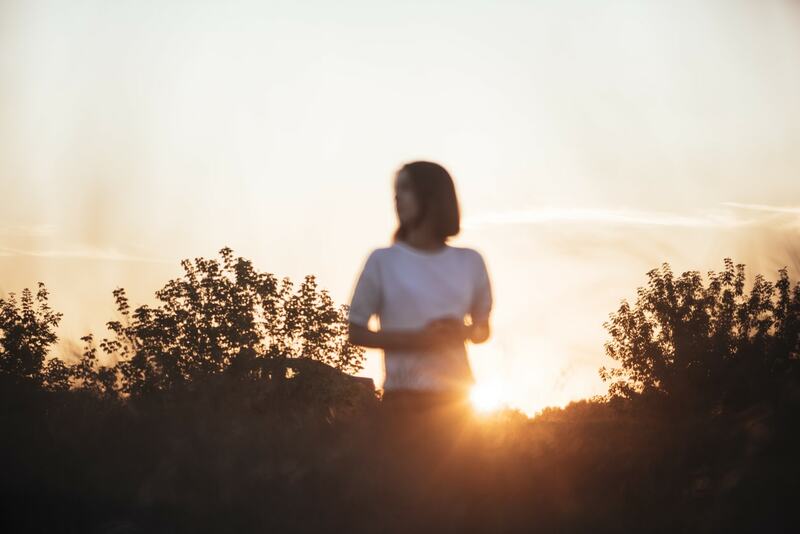 Fixing this problem is a simple matter of taking more control over the focusing duties and selecting the specific autofocus point you want your camera to use to acquire focus. 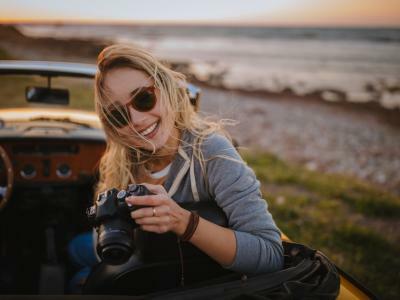 Now, this procedure is different from one model of camera to the next, but ultimately, you want to use the camera's spot focus mode to identify which autofocus point you want to use. Learn how to do that on specific Canon cameras in the video above by CanonUSA. Editor's Tip: A related problem with many photos is that they simply aren't sharp. 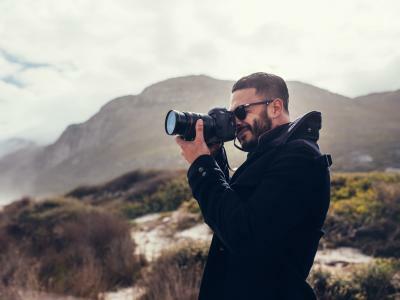 To ensure you get the sharpest results, use a tripod when shooting and use your camera's timer function or a remote to trigger the shutter without having to touch the camera. I get that we live in a digital world and that the lion's share of the photos we take today will never see the light of day except on a phone screen or computer monitor. But if you ask me, viewing images digitally is just a little impersonal and cold. It's just not the same as being able to see the photo in real life, hanging on the wall as a beautiful print. Now, to get a beautiful print, you obviously need a beautiful photo to begin with (see the two tips above to help you do that...). But how the print looks also depends on the printing company you use. 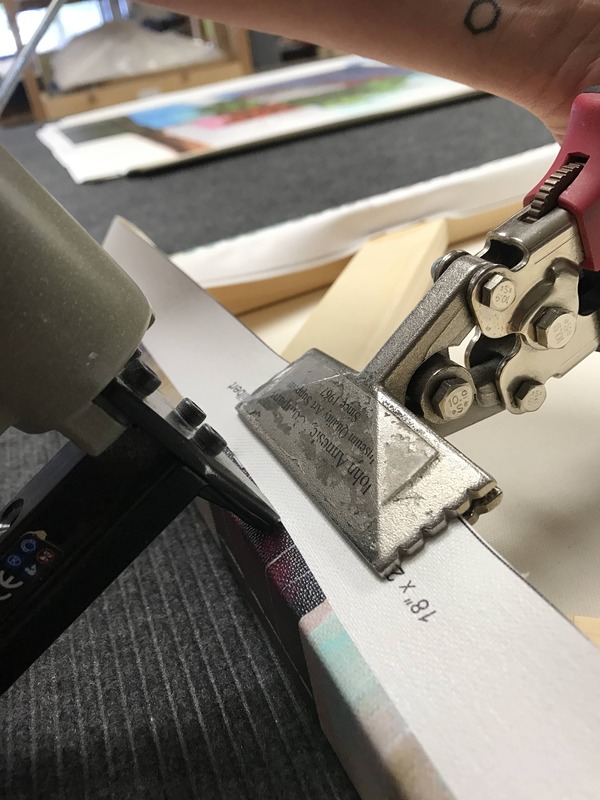 By that, I mean that not all printing companies are made equal, so you need to be sure that when you do get prints made, that you work with a printer that has a reputation for creating something beautiful. One company that fits the bill is CanvasHQ. 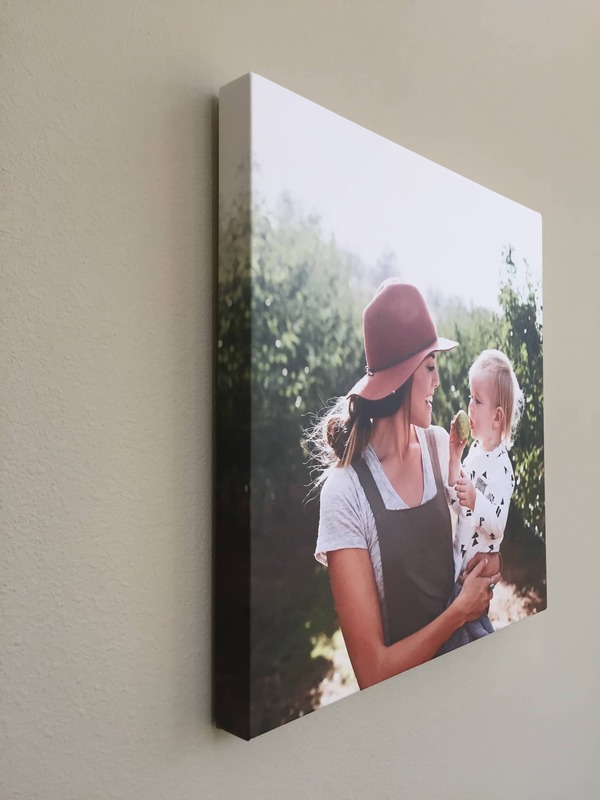 As their name indicates, CanvasHQ is all about printing your photos on gorgeous canvas so that you have a print that has tons of character and that lasts for generations. 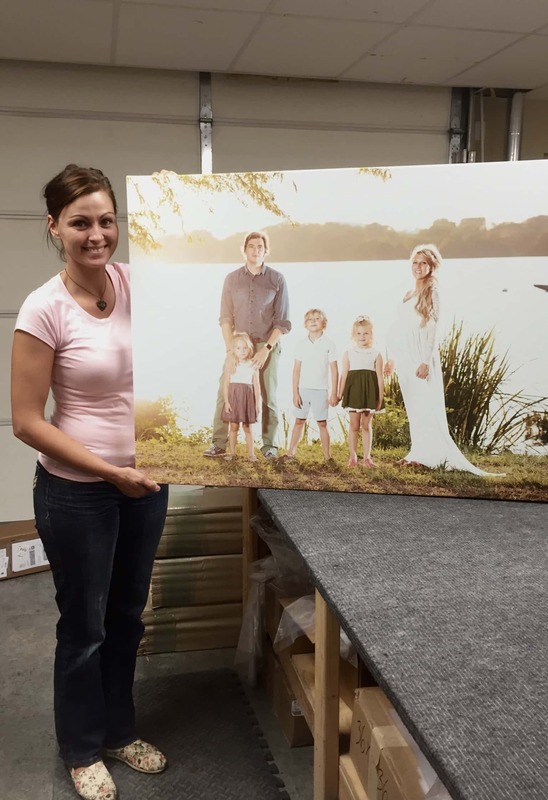 Their professional-quality canvases are just what you need to take your photos to the next level and create something that's truly eye-catching. Part of what sets CanvasHQ apart from their competitors is the array of customization options they offer. From different sizes of prints to various framing choices to a multitude of canvas finishes that bring out the beauty of your photos, there's no shortage of choices to create the print of your dreams. Additionally, CanvasHQ uses color-calibrated printers to ensure that the photo they print out has spot-on colors. They even send you complimentary proofs before they print your photos, that way you're sure they have the exact look you want. On top of all that, CanvasHQ has incredible customer service and is always willing to answer questions. I should know - I've ordered a ton of prints from these guys! 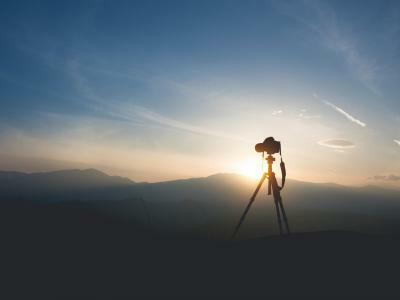 At the end of the day, what you do in-camera to take a photo will certainly impact how successful it is as a print. But the choices you make in that printing process, including who you select as your printer, is also of importance. If you want your photos to stand out, to have tons of visual appeal, and fulfill your creative vision, check out CanvasHQ today.